Mangojuice gallery is one of Worcester’s hidden gems owned by Popi, a self taught artist who dreamed of opening her own gallery and being able to hoard gorgeous handmade loveliness!. 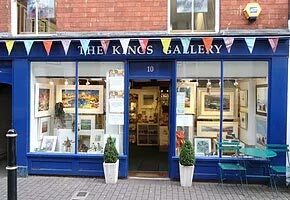 Popi was fortunate enough to be able to share a space to create and be surrounded by beautiful artwork within The Kings Gallery which offers two floors of original art , limited edition prints and a high quality, professional picture framing service. 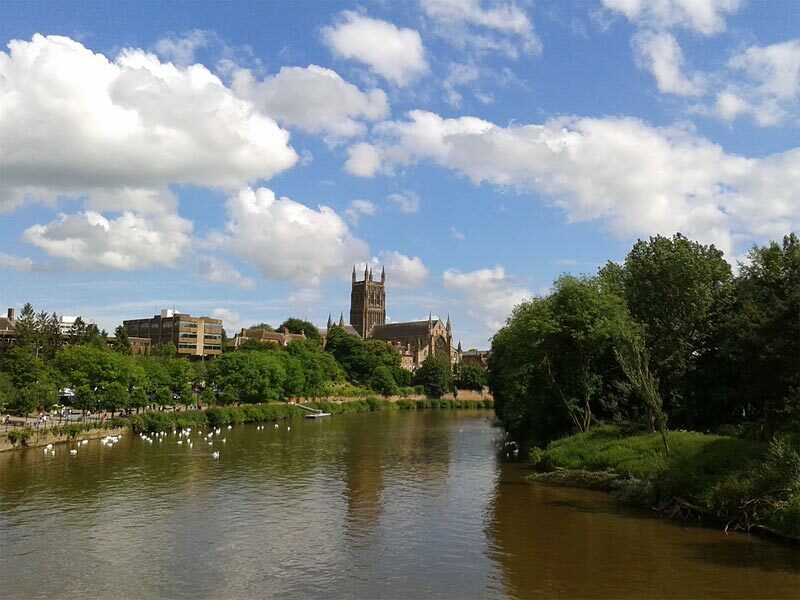 You will find Mangojuice gallery in New Street, one of the quiet streets in the beautiful city of Worcester. We offer a beautiful range of ceramics for functional use or purely decorative. Our glass artists offer stunning designs in fused glass and colourful stained glass from larger pieces for your home, down to individual pieces of jewellery. If you love felt then you may find it hard to resist one of our gorgeous one off scarves perfect for that someone who has everything (if you can bring yourself to give it away!). Bronze sculptures are one of our most popular gift choices and we have a delightful collection of both the four legged and two legged kind! And yes, we also have jewellery, including Mangojuice jewellery which is made here at the gallery and is known for unique one off pieces. We have an amazing range of clocks and other functional items made locally from upcycled car parts. We love to support local and Uk based artists and are always on the lookout for up coming talent. 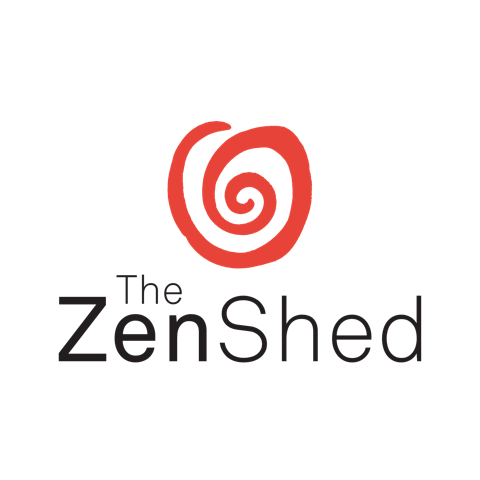 Mangojuice gallery has teamed up with our neighbours The Zen Shed and we are offering all Full members a Mangojuice Reward Card! 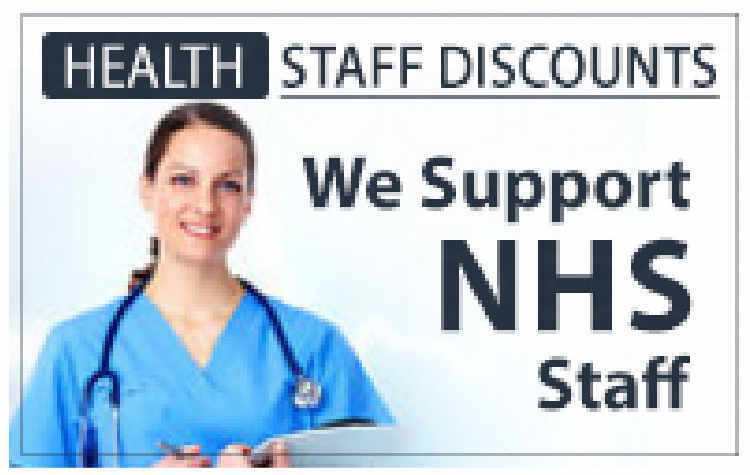 With the card you can take advantage of a new offer each month starting from the 1st of August.